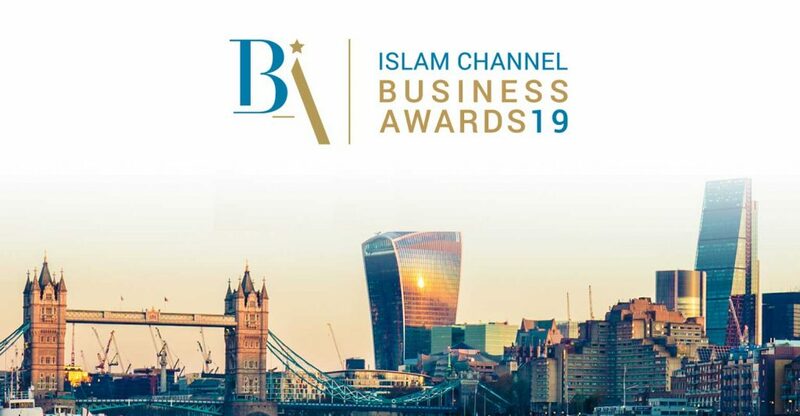 The Halal food industry has featured strongly at the inaugural Islam Channel Business Awards following the announcement of shortlisted finalists yesterday. 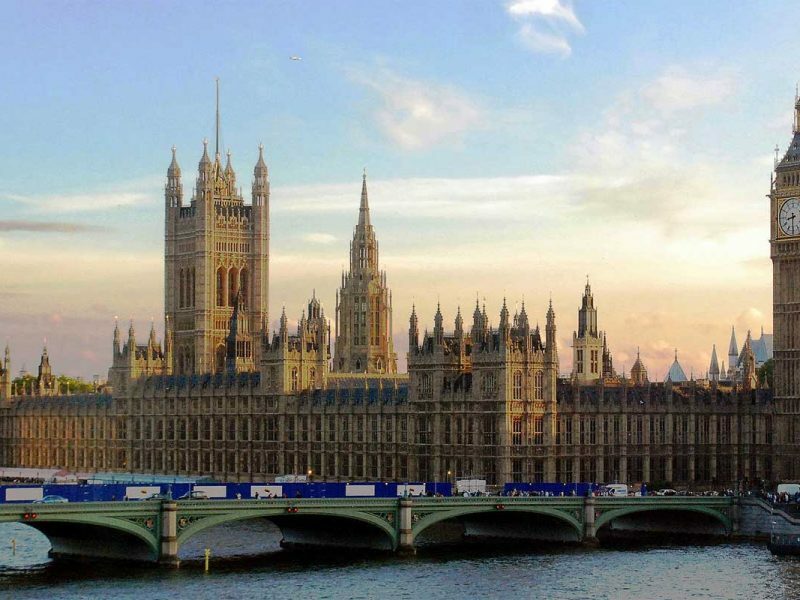 Taking place on 1st March at the Hilton Metropole London, the annual business awards will be celebrating the outstanding work of Muslim businesses from a range of sectors and inspirational entrepreneurs and services. With 12 award categories focusing on the achievements over the last 24 months, 16 food businesses are up for consideration after 12 judges sifted through the applications before deciding on the finalists. The most important category in the food industry is the Hospitality Business of the Year award, which has shortlisted: Evoca Drinks, Sweet Desserts, Kaspa’s, Steakout, Haloodies, and Giftos Lahore. The judges have included Regal Food Products, Euro Quality Lambs and baby food company For Aisha for The Family Business of the Year, which looks at “businesses that have kept it in the family”. 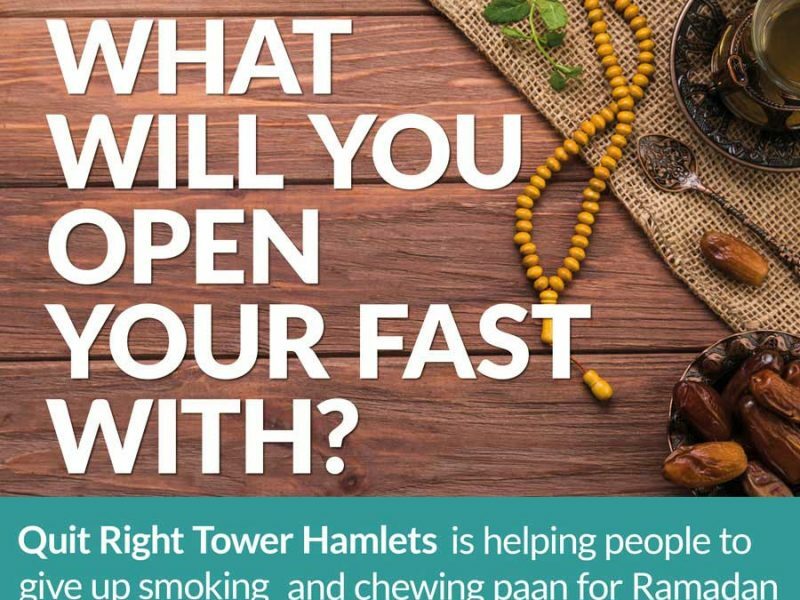 For Aisha is also up for the Small Business of the Year award, which is “open to organisations with 10 or less staff”, as well as London Tea Exchange. 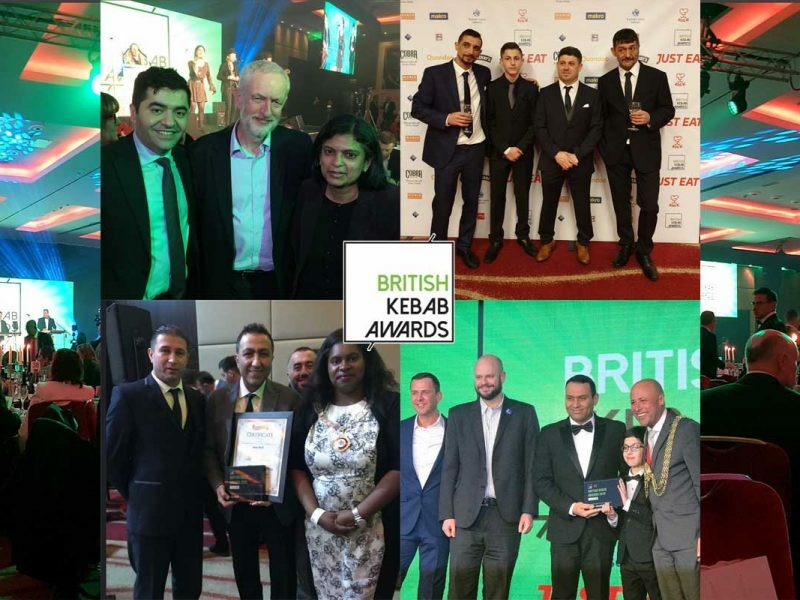 In the Large Business of the Year category, which is businesses “that employs more than 50 staff or has an annual turnover of more than £5 million”, there is German Doner Kebab, poultry company Gafoor Pure Halal, and dessert companies Kaspa’s and Treatz Franchising. The Business Person of the Year category, which will “recognise an individual who has been instrumental in the overall success of a business over the last two years”, is considering Asif Salahuddin from Evoca Drinks, and Safia Jama of Zaman Lounge. While Young Rising Star of the Year (under 30) has Faizan Abdul Sattar of The Sweetlicious Group up for consideration. At the time of publication, both the Lifetime Achievement in Business of the Year category and the Chairman Award of the Year were still to be announced. The finalists will be interviewed by the judges on 18th February before deciding the winners of each category.